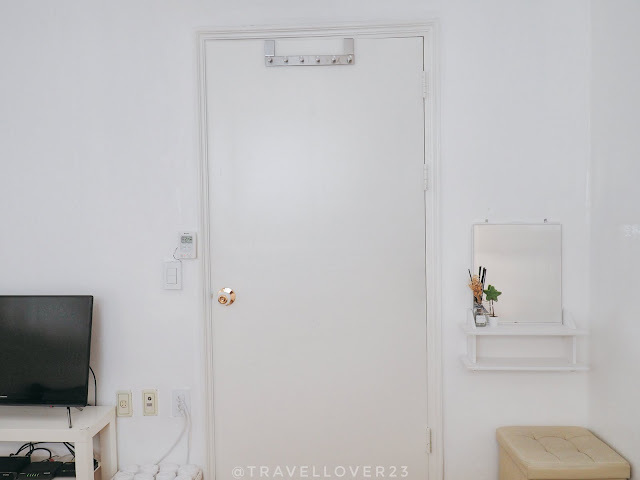 Hey Travellover, this is my first time went to Seoul and my friend recommended me to stay at Hongdae area instead of MyeongDong. 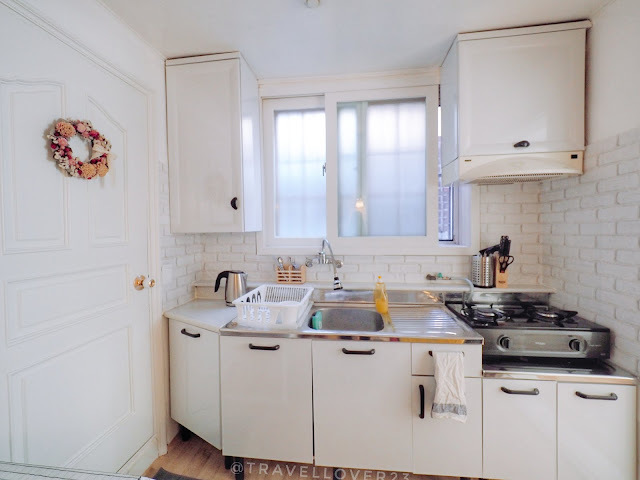 So we plan to stay at the Airbnb instead of a hotel and we found out this studio. The owner, Jay is a friendly and helpful although we just communicate through the phone. Anything we ask, he will reply us within minutes. 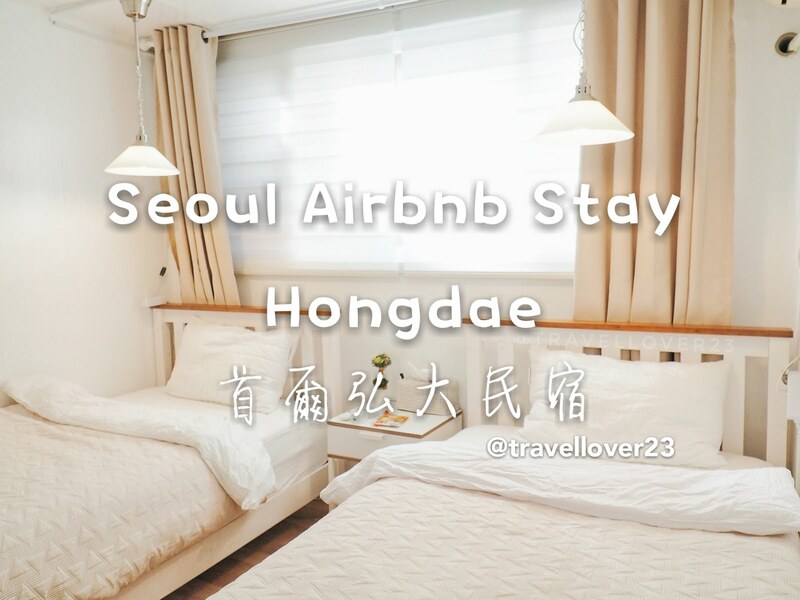 He had sent us the route how to go the Airbnb from the Hongik University Station. I really like his room decoration as it looks like English cottage style. 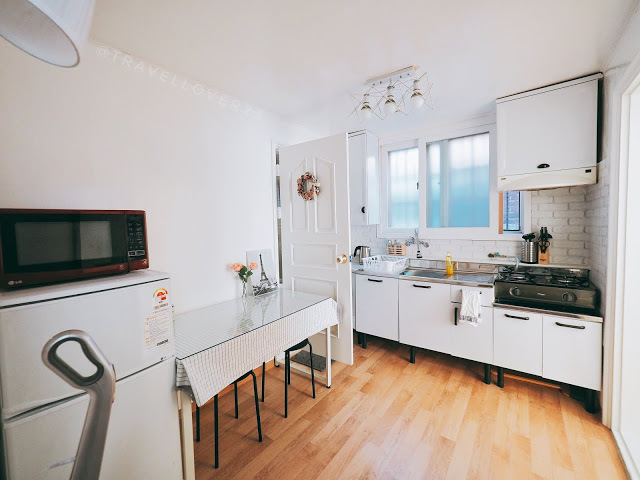 When you open the door, you will see the small kitchen area which equipped with dining table, fridge, microwave and vacuum cleaner as well. Jay had prepared us with mineral water in the fridge. The underfloor heating system of the wooden floor function very well. We won't feel cold in the middle of the night. 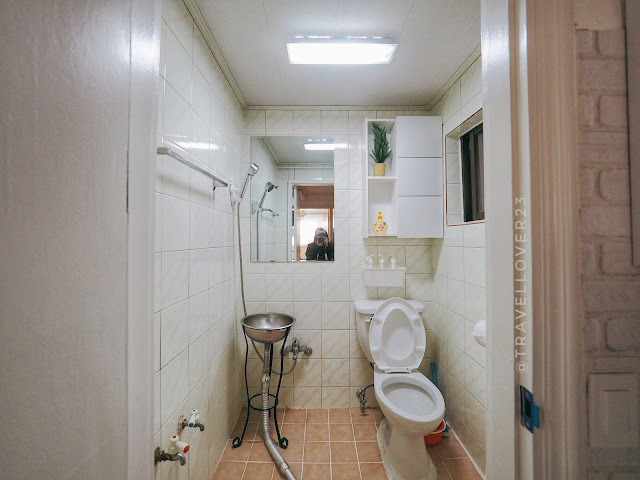 This Airbnb has a private bathroom too. The bathroom was equipped with the essential toiletries. The toilet kinda cold if during winter. But overall is okay. The shampoo that the owner provide was smelled good. Haha XD. The washing machine is put outside the room. Let us change our view to the bedroom. When I open the door, I was fallen in love with the bedroom at the first sight. It looked exactly the same with the photo that the owner put at Airbnb. Beautiful white 2 single bed with a personal lamp. 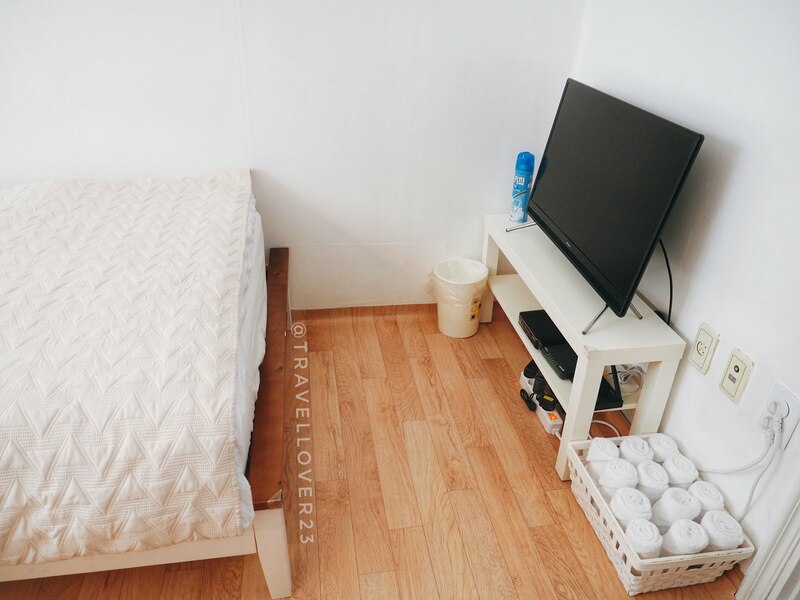 There is a small mirror at a corner while the other corner was the television. And he had prepared us 2 international adapter and hotpack for us too. This is so lovely. This Airbnb is located near to the Hongik University Station Exit 6 and the Arex Airport Link. 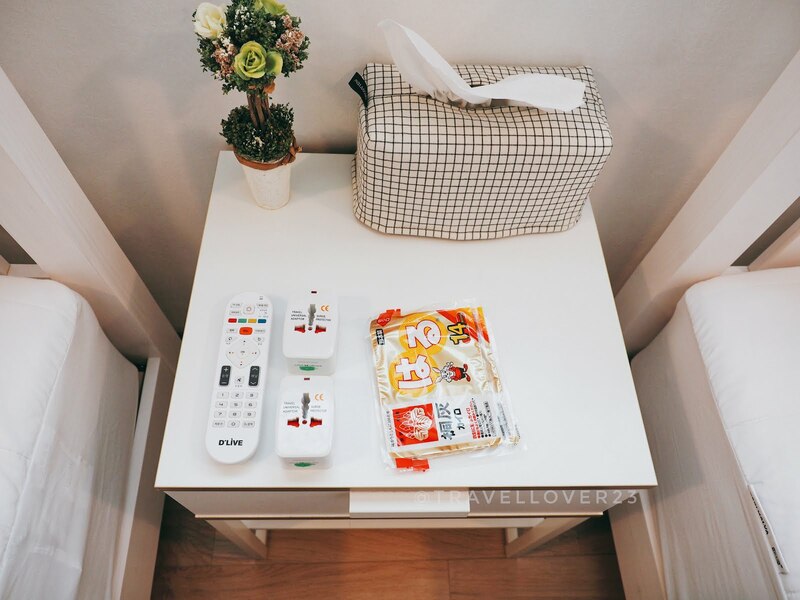 There is a Gongcha Store, Japanese restaurant and 2 convenient stores near to this Airbnb. 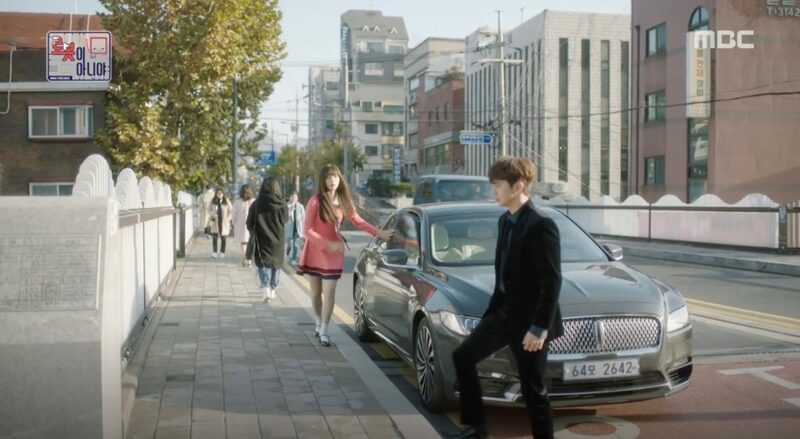 It really located at a strategic place which was not really noisy but near to the famous spot area in Hongdae.After i have watched the Kdrama 【I'm not a robot】, I just realized I have passed by the scene area of this drama every day back to my Airbnb. The first time when the main actor outing with the main robot actress. There was a convenience store down this bridge. There is FREE WIFI all over the room. The coverage was quite good. I can call back home and talk to family smoothly using Whatapps call.